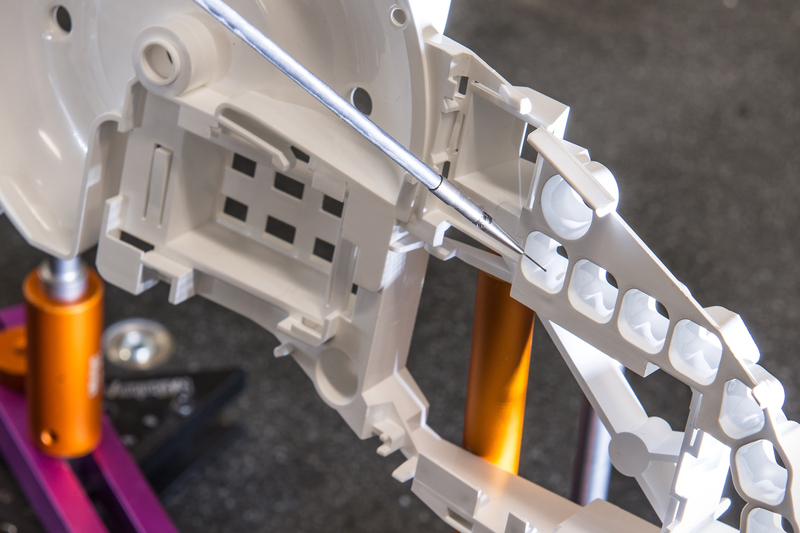 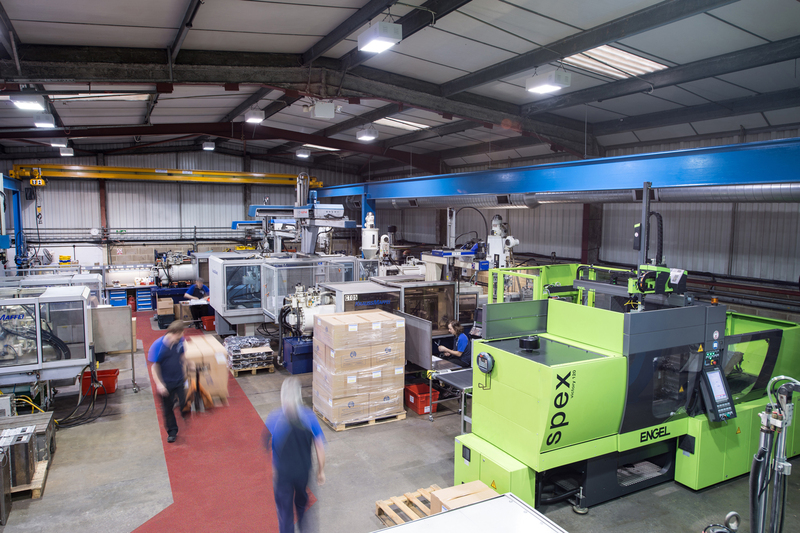 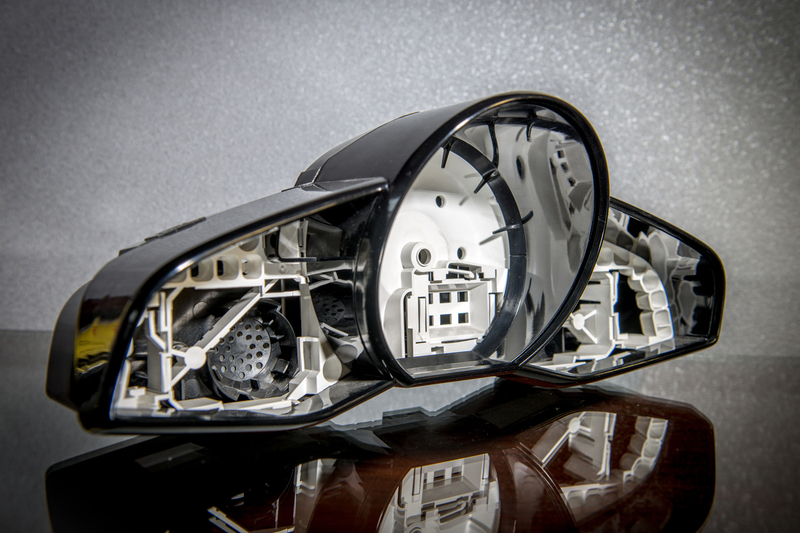 PPI are specialists in plastics technology and tooling, offering fully complete turnkey solutions to companies that require tooling, plastic products and assemblies of the very highest quality. 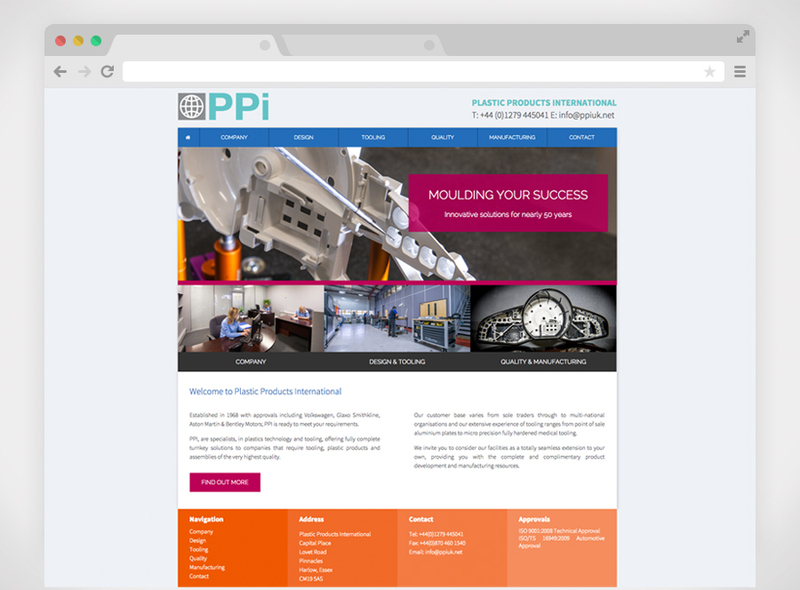 They wanted a total revamp of their old website and corporate identity that matched their fantastic reputation and service. 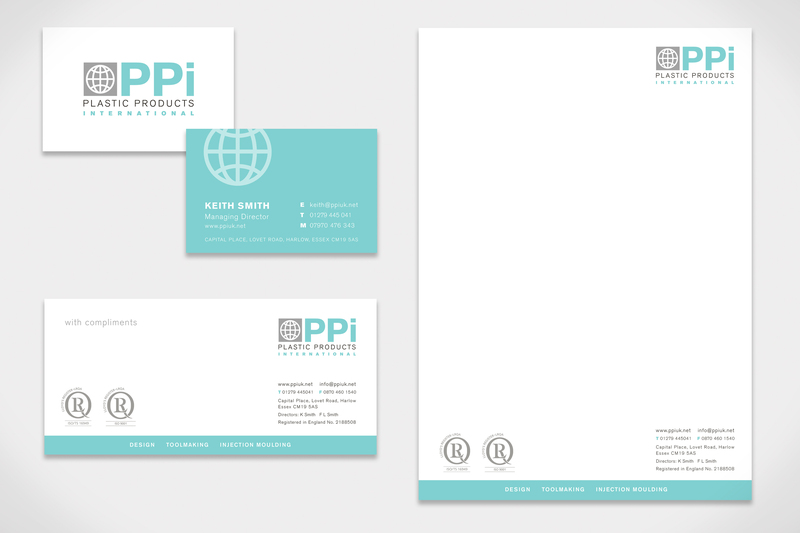 A modern, corporate logo and stationery set to match with a confident colour palette. 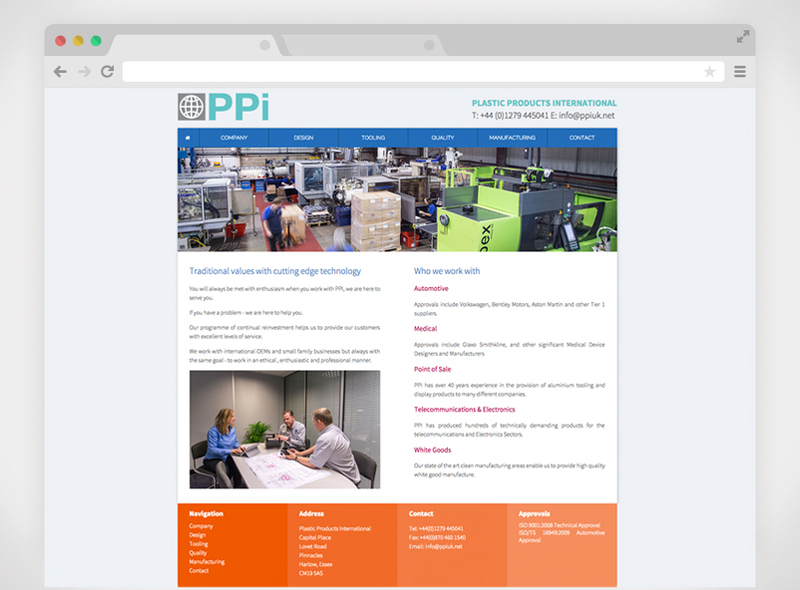 A precisely designed website insuring it now performed and looked visually appealing to todays high web standards. 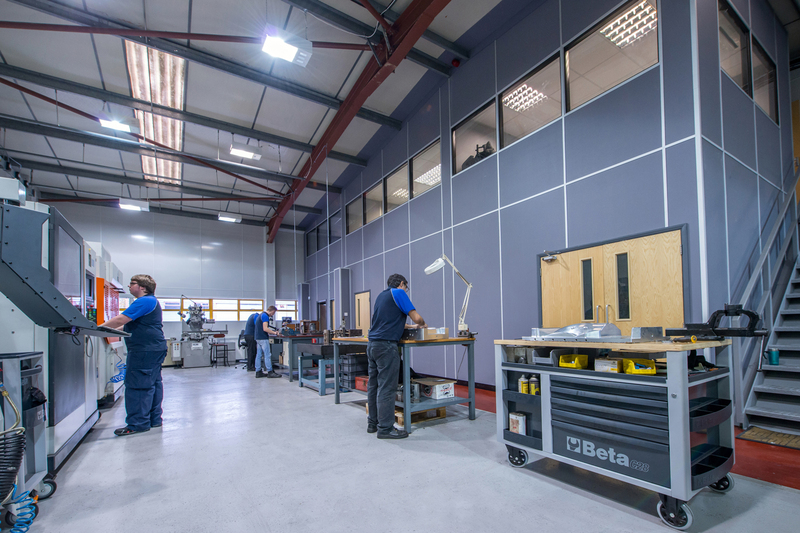 And of course – no website is complete without fresh dynamic photography from our talented photographer!